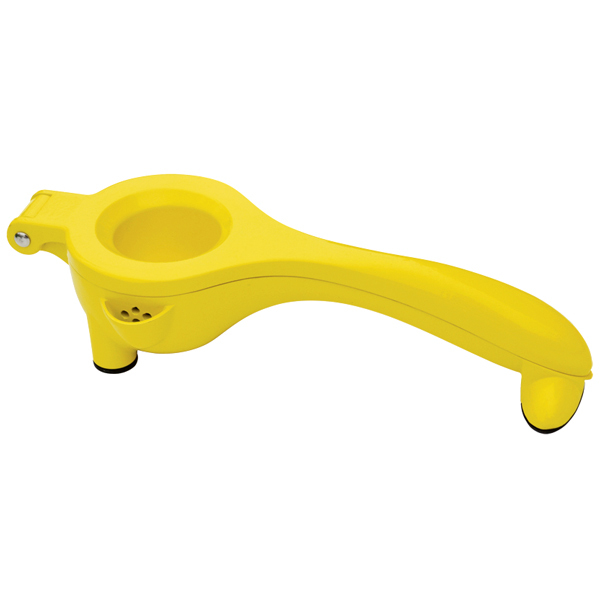 With a simple hand press design, the yellow colour coded Citrus Juicer from Tablecraft offers a practical solution to getting the most out of your lemons. 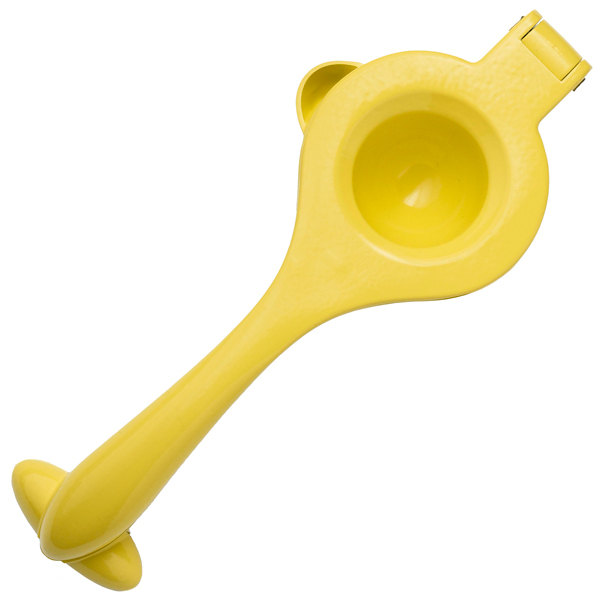 The built in strainer and pourer ensures you don't get any unwanted bits. For an extra smooth blend of juice, this Mexican elbow juicer provides a quick way to get an extra citrus kick.